Family members and volunteers are searching for missing La Ronge woman Happy Charles in the same area where the body of 28-year-old Monica Burns was found in 2015. 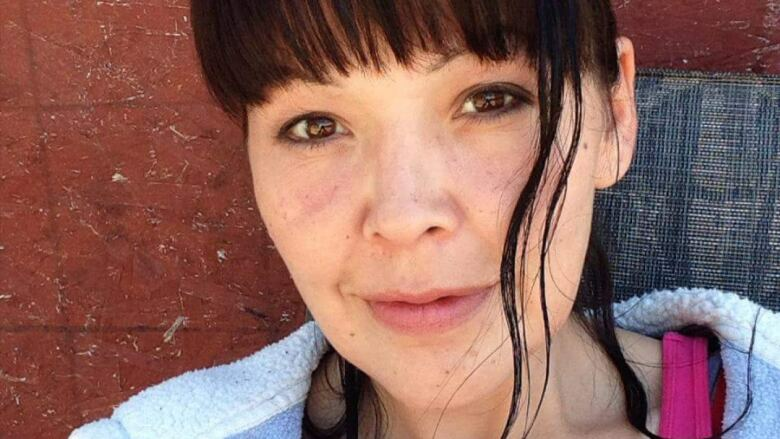 Family members and volunteers are spending the weekend searching for Happy Charles, a missing La Ronge woman, in the same area where the body of 28-year-old Monica Burns was found in 2015. In a search organized by the victim services branch of the Prince Albert Police Service, about 15 people took part in line searches through the brush in an area located roughly10 kilometres north of the city. Conrad Burns, the newly-employed missing persons liaison for police, said the location of the search was chosen based on information from both the family and police. "We decided that this would be a good area to search because it hasn't really been looked at yet," said Burns. "We know in the past other people have gone missing and they have shown up in this area and we are just hoping that Happy might be here." 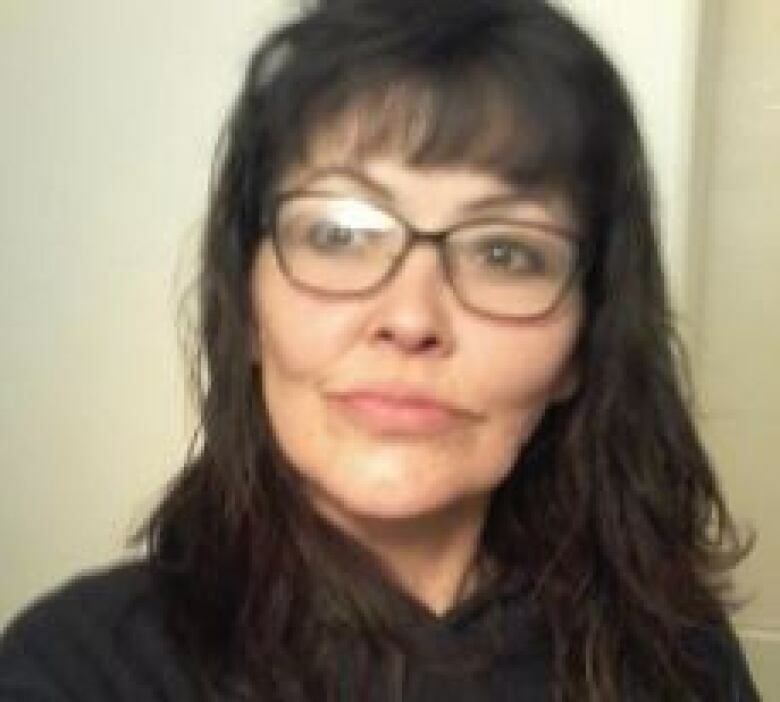 The body of Monica Lee Burns, a Prince Albert woman, was found about 15 kilometres northwest of the city on a remote snowmobile trail. In November 2016, Todd Daniel McKeaveney pleaded guilty to manslaughter and committing an indignity to a human body. He was sentenced to 13 years behind bars for the crime and was imprisoned at the time of Charles's disappearance. Regina Poitras, Charles's mom, believes her daughter was murdered. "We're just going by what we're assuming happened that night, that she was taken from the city and how far a person would be able to drive within a 15-minute period," said Poitras. Poitras is frustrated that police have not searched more areas outside the city, saying they should launch a professional search in new areas because her daughter could have been driven somewhere. She is also disappointed by the level of community involvement in the volunteer-run searches to date. Poitras feels that her daughter, who struggled with drug addiction, was let down in life and that the same is happening after her disappearance. "It's very hurtful, the way she lived her life … the community didn't want her around and they still don't," she said. "She tried to get help so many times and there was never any support for her here except for family." This weekend is the first time victim services has organized a search by volunteers. Burns said similar searches had not happened earlier because his position had been vacant. The group didn't find any clues during their search on Saturday, but they will return to the bush to keep searching on Sunday. Burns said victim services is dedicated to doing more searches if this weekend's attempt is unsuccessful. He said looking through the brush was like looking for a "needle in a haystack," but he was impressed with the size of the turnout of those who wanted to help. Poitras appealed to the community to join the group. "We miss her, we love her and I wish there was more participation from anybody, anybody at all out there," said Poitras, her voice cracking as she spoke. CBC News was unable to reach the Prince Albert Police Service at the time that this story was published. Charles has been missing since April 3. Poitras said she had left her home in La Ronge, Sask., where Poitras also lives, to go to Prince Albert to do banking on April 1. On the evening of April 2, Poitras said her daughter messaged her to say she was at the Prince Albert Inn. On April 3, she said video footage shows Charles at the city's Walmart with her boyfriend. She is also believed to have been at the YWCA before her disappearance. Charles is described as being five feet three inches tall, weighing about 110 pounds with brown hair and brown eyes. She has a tattoo of a rose on her left hand and a scar on her left cheek. Anyone with information is asked to contact the Prince Albert Police Service at 306-953-4222 or Crime Stoppers at 1-800-222-8477.